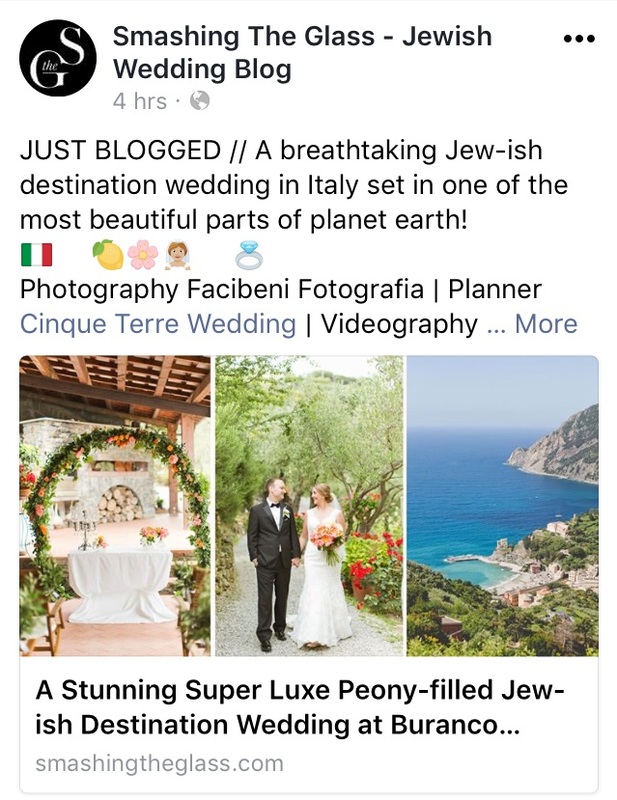 Maggie and Ben’s Jewish destination wedding in the Cinque Terre, Italy, is a sight to behold – vibrant colours, on trend details and lots of ahhhhh… moments, so no wonder it was published in Smashing the Glass, the biggest Jewish wedding blog in the world! 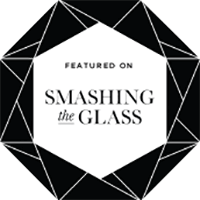 Smashing the Glass has been rated one of the UK’s top 50 wedding bloggers and its owner, Karen Cinnamon, was recently voted one of the top forty most influential people under 40 by Jewish News, so needless to say the team at Smashing the Glass know a knock out destination wedding in Italy when they see it. Maggie and Ben first contacted us to be their wedding planners in Italy back in the beginning of 2016 and their vision was clear: they loved the natural spirit of the Cinque Terre in Italy for their Jewish destination wedding and at the top of their wish list was peonies for Maggie and scampi crudo (raw langoustine) for Ben. And all three were in abundance for this beautiful warm-hearted couple who also celebrated their day with special Jewish interfaith traditions and features, like the Chuppah (pronounced hoopah – took us a while to get that one right :)) and the Challah bread, made right here in Italy. 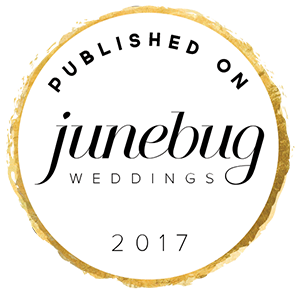 You can enjoy Maggie and Ben’s Jewish destination wedding in Smashing the Glass here, which features their trending coral and gold colour palette and stunning peonies that we’d quite like to surround ourselves with forever. 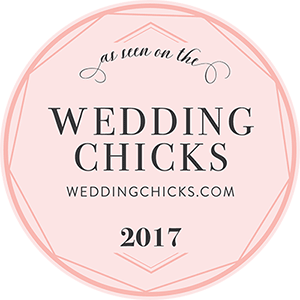 And look our for our signature Cinque Terre rustic-chic wedding design features of lemons and olive branches featuring throughout. Hats off to photographer Facibene Fotografia and videographer SBros. 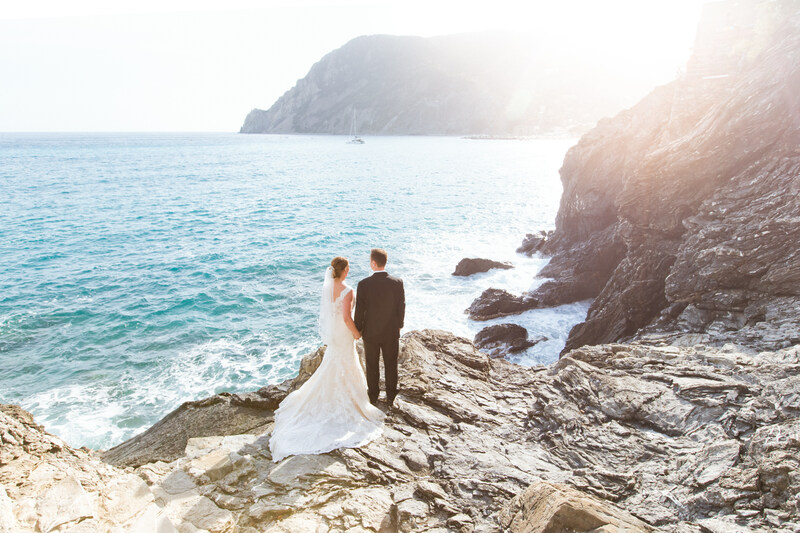 And thanks again to the Smash the Glass team for featuring Maggie and Ben’s Jewish destination wedding in the Cinque Terre – jaw-dropping… absolutely! For more information on a Jewish wedding in the Cinque Terre in Italy contact us here. And watch out for our Real Wedding feature: 5 lands, 5 tips and 5 and a bit tips, on Maggie and Ben’s Jewish destination wedding coming soon.